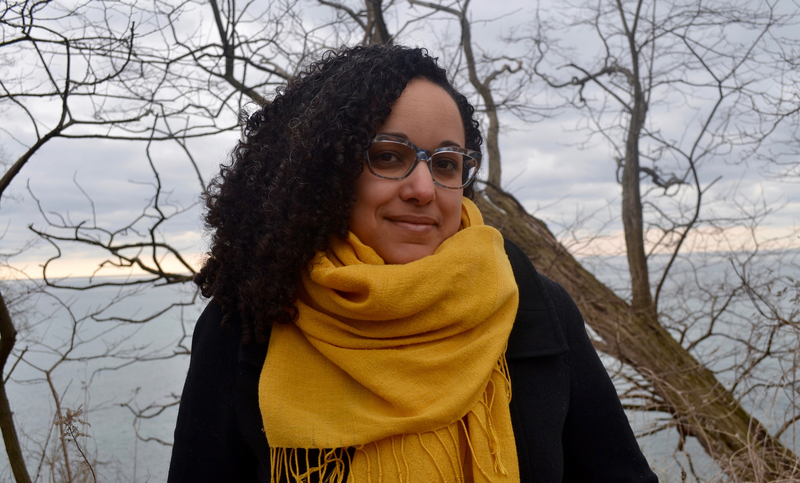 Erika DeFreitas is a Scarborough-based multidisciplinary conceptual artist. Placing an emphasis on process, gesture and documentation, her work explores the influence of language, loss and culture on the formation of identity through textile-based works and photographed performative actions. DeFreitas has shown nationally and internationally, including Project Row Houses and the Museum of African American Culture, Houston, the Art Gallery of York University, Toronto, and Platform Centre for Photographic + Digital Arts, Winnipeg. She was a recipient of the Toronto Friends of Visual Artist’ 2016 Finalist Artist Prize, the 2016 John Hartman Award, and longlisted for the 2017 Sobey Art Award. DeFreitas holds a Master of Visual Studies from the University of Toronto.